Using Cricut Design Space was fun while creating this Two Page Layout. 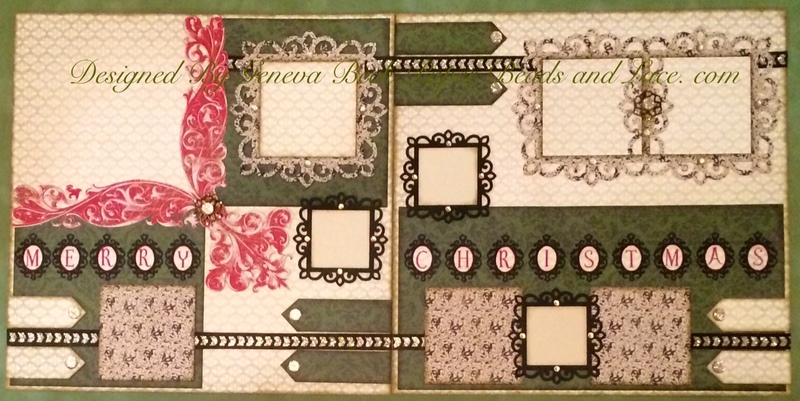 I am working on the cut files and directions for this layout and offer it in a kit form when done. It is the first in a series of layouts I will be offing over the next year.